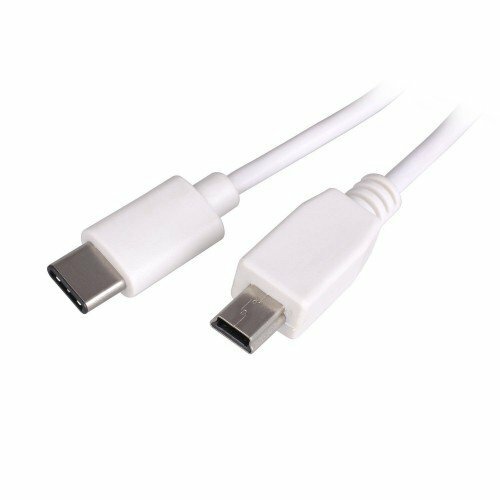 This USB-C cable supports up to 2.5W (0.5A @ 5v) of power output and can be used for charging and powering USB-C enabled devices. Connect your USB-C tablet, notebook or laptop to your USB Mini device. Eg your GoPro action camera, crash camera, stills camera or other devices with USB Mini.